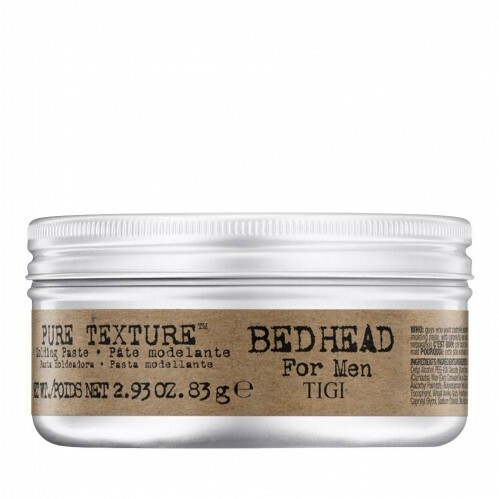 Not sure whether you need a clay, wax or pomade? You’ll be relieved to know that you’re definitely not alone! 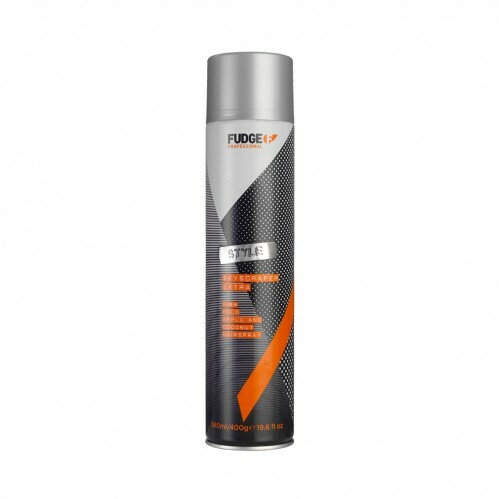 The world of men’s haircare can be a daunting place; full of products that sound like they’re all designed to do the exact same thing, and contradictory advice that makes selecting the right option a real struggle. Even the most fashion-forward among us can struggle to pick the right men’s hair products, which is something that we need to change. The difference between a wax and a pomade is important, especially if if you’re fighting a particular complaint such as thinning hair or excess oil. 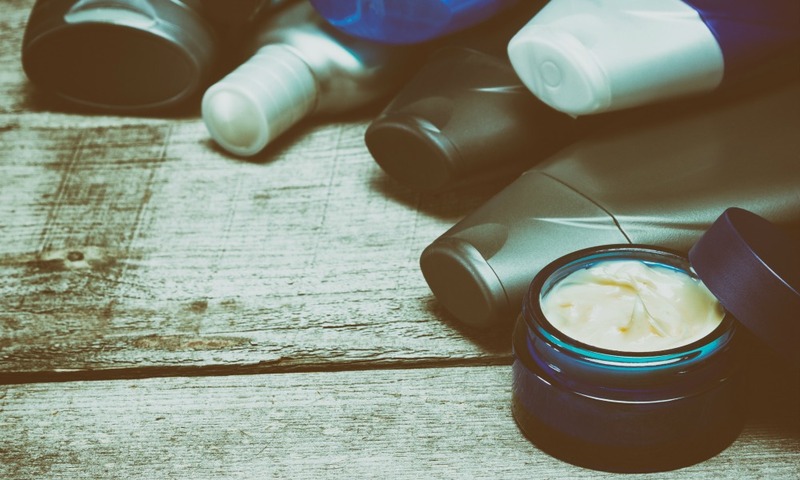 This no-nonsense guide sets out to shed some light on the maze of styling products available on today’s market – walking you through all of the differences, and giving you a brief overview of each options’ particular strengths. Read on to find out why salt sprays might be your new best friend, and discover the best way to use a styling mousse. 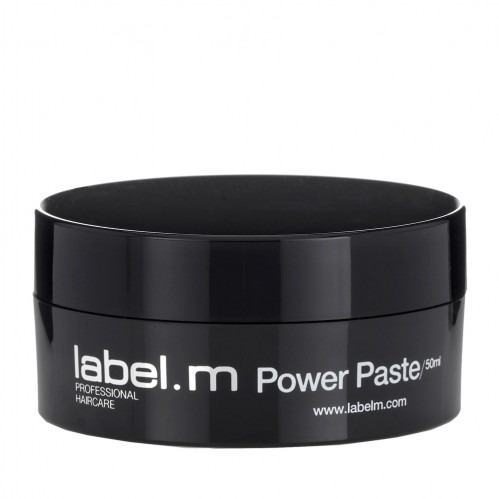 One of the most versatile styling options, hair pastes are suitable for almost all hair types. They offer medium to firm hold that’ll last all day long, and their water-based formula makes them easy to use. They also add a bit of body as they dry, making them a great option if you’re looking to volumize thin hair. If you’re after for an easy-to-use product that gives consistent results, a paste may well be the way to go. One downside is that pastes can look a bit glossy. If you’re trying to achieve a shine-free look, consider sourcing a matte option. How to apply & style: It’s necessary to warm up the paste before applying it to hair, so rub the product between your fingers before application. Once cool, it’ll harden to add body and texture. Hold: Firm to medium hold. 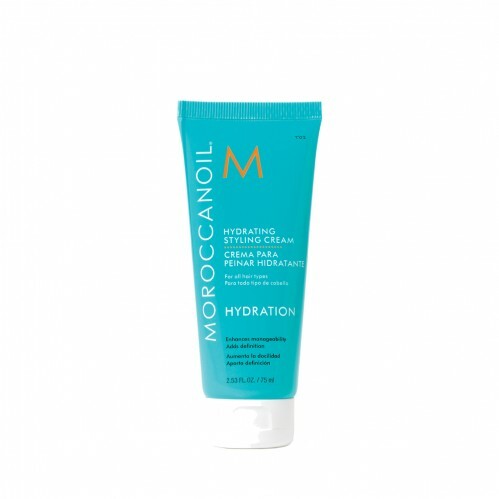 Hair type: Long, short, curly or straight, this product is a brilliant all-rounder and works well with all hair types. Shine: Matte to semi-shine depending on the brand. Clay might be something that you associate with spa treatments or school art classes, but it’s an essential part of most men’s haircare arsenal. With good reason too! 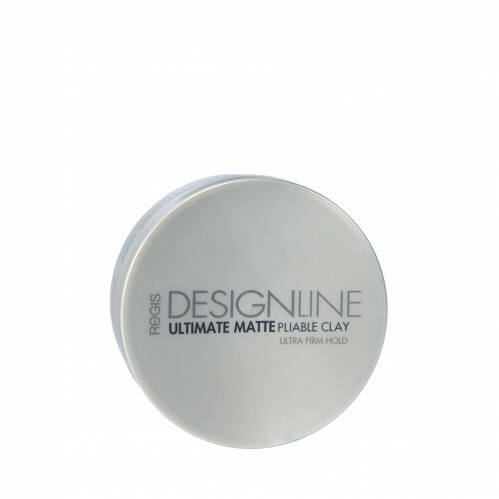 Clay is easy to use and very versatile. 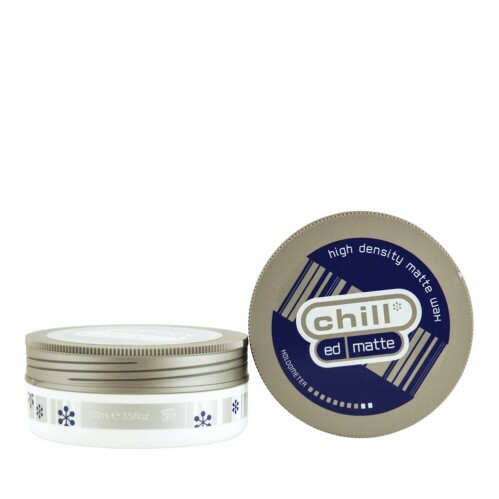 It allows for stress-free hair styling, and it dries matte – adding body and texture to any style. 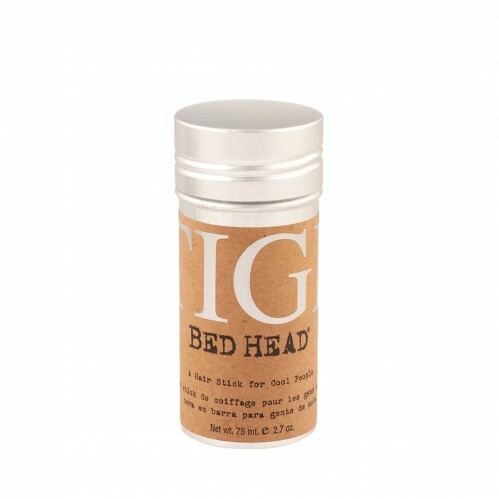 There’s also some evidence to suggest that good hair clays have a nourishing effect on the scalp. The only downside is that hair clay’s don’t offer as much hold as a gel or spray. They’re best used for simple styles, or do’s that look product-free. Think Harry Styles or Brad Pitt. Hair type: Best suited to medium/long hair. Shine: Matte to low shine. Gels are one of the most popular men’s styling products, and have come a long way since the wet-look gels of the 90s. The modern gels are strong, leave a light shine and are also water-based. This makes them very versatile, as they allow you to re-style your hair after it’s dried and set. By simply wetting your hands and running them through your hair, you can return the gel to its liquid state and start again. Gels also tend to hold the shape of hair even when mostly brushed out. 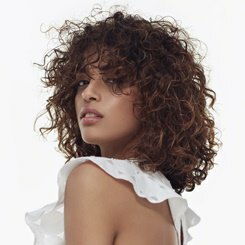 So if you’re wanting to use gel but aren’t after a ‘wet’ look, just wait for the gel to dry and then comb through for a more matte finish. How to apply & style: This is a very buildable hair styling product, so start small and build up to avoid using too much. Once hair is dry, use a pea-sized amount on your fingertips, style hair and leave to dry. Just as gel makes some people think of the 1990s, hairspray might bring back memories of ’80s perms and mullets. But that’s no reason to overlook it, as hairspray is actually an incredibly versatile product with loads of uses in the world of men’s hair styling. It’s perfect if you’re looking for a bit of hold, and also works perfectly as a finishing product. Generally, sprays are used after you’ve created a style. 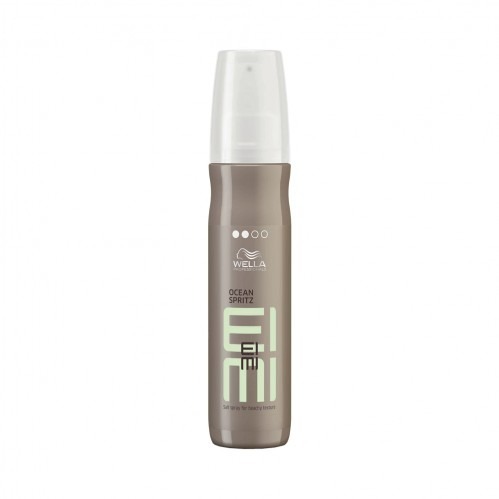 Use a light, matte finish spray for thin hair or to avoid a greasy appearance. 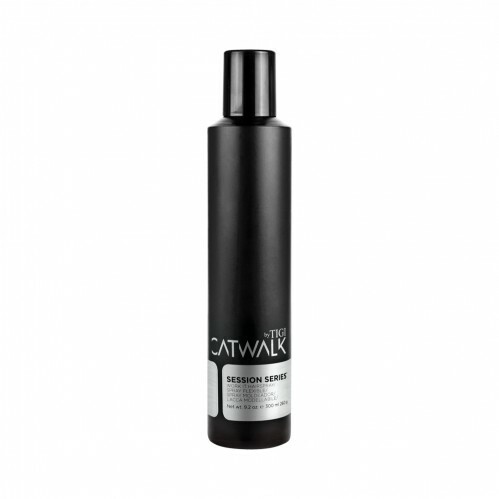 Alternatively, opt for a volume boosting spray with a slight shine to revitalise dull or limp hair. Shine: Hairsprays come with varying levels of shine, however most are low-shine unless stated otherwise. Texture powders and salt sprays don’t offer any hold, but are perfect if you’ve got limp, thin hair or want to add some body to your hairstyle. These sprays and powders are essentially the opposite of traditional hairspray; instead of taming flyaways, they add body and enable some loose styling throughout the day. Think surfer-boy beach waves or the deliberate messy, bedhead look. 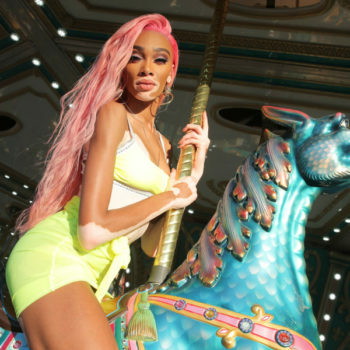 Do make sure that you stick to the ends and mid-lengths though – applied to the roots, they can weigh everything down and leave your hair looking lank. Offering long-lasting hold and complete flexibility, hair wax is one of the most popular men’s styling products. 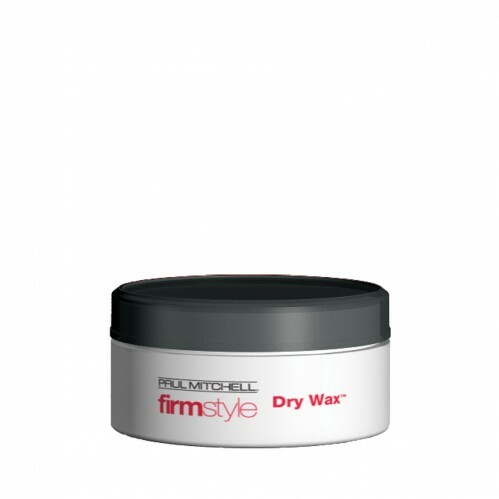 Ideal for styling straight or wavy hair, wax has a medium hold and a visible finish that’s great if you want your hair to look styled. Wax also doesn’t ‘set’, which means that you can restyle it as the night goes on. 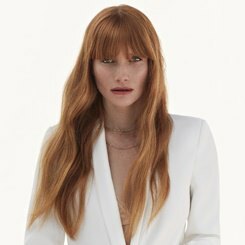 One thing to consider, however, is that it doesn’t have the strongest hold, so you might find that your hair needs a bit more attention if you opt for this option. How to apply & style: Once hair is dry, apply like pomade by rubbing between palms to warm the product then applying to hair. You can also apply wax by combing it through into the desired style. 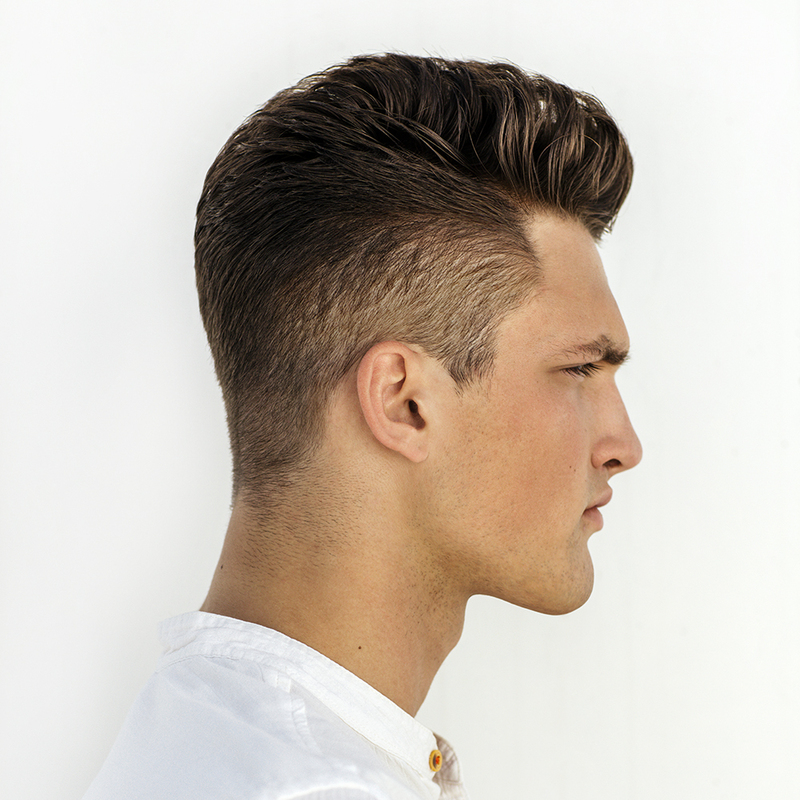 Love that retro, slicked-back look? Then a pomade is what you’re looking for. 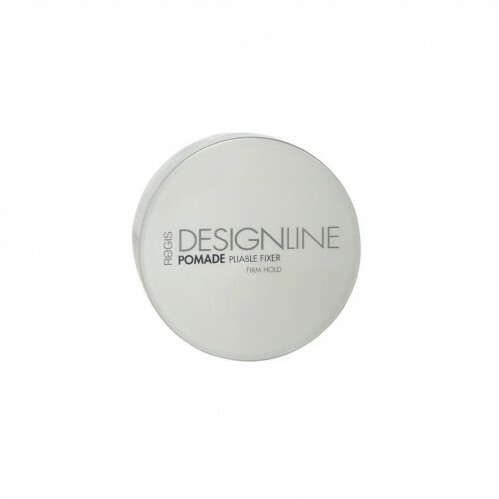 Similar to hair wax, pomade is suitable for straight or wavy hair, and is also well-suited to longer hair lengths. 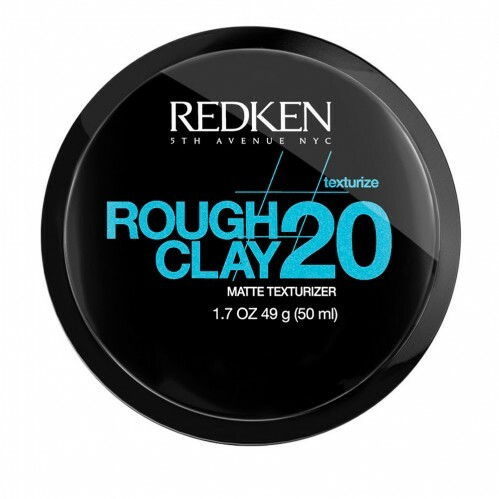 It’s also great if you need a long-lasting hold, or want to really sculpt badly-behaved hair. How to apply & style: Start with a small amount, rub around your hand until the product is warm and then apply to hair. 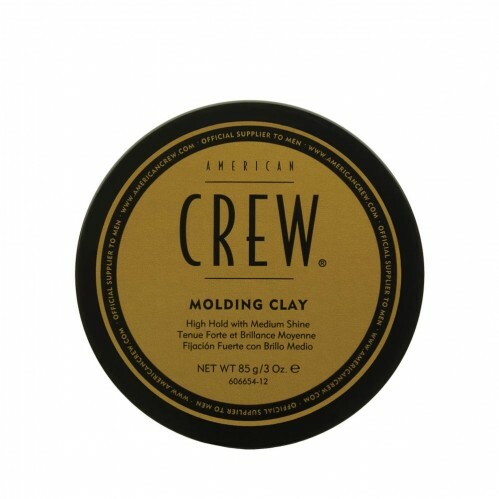 This product is buildable so start small and add more product as you need to achieve that perfect glossy slick-back. Comb the product through your hair for the perfect Mad Men-esque finish. Lighter than wax or pomade, styling cream has a moisturising effect that makes it a great partner for frizzy hair. Although creams can be used to style hair on their own, they’re generally used as a base; forming the shape of your swtyle before a finishing product (like hairspray) is used to fix things in place. As with most styling products that add shine, use only the smallest amount of cream on thin hair to avoid making it looking greasy. 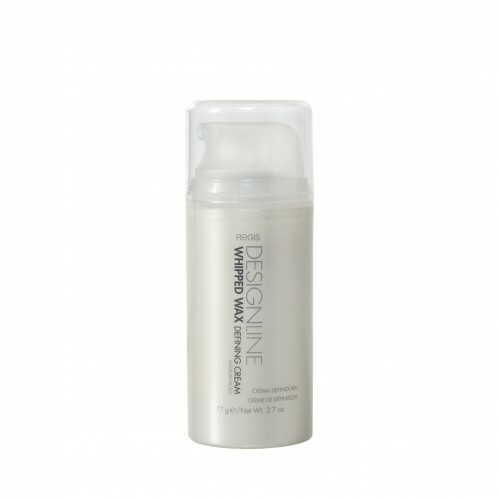 Styling cream is also perfect for keeping curls together, and it’s a great way to tame frizzy hair too. For more hair and grooming tips delivered straight to your inbox, don’t forget to sign up to our Newsletter!